Microsoft Surface Andromeda: The future of smartphones is folding? Microsoft’s failings in the mobile smartphone market can be traced back much further than Windows Vista. Microsoft ruled the phone market in the 2000s but things changed as the rivals started to rise. Windows Mobile had not seen an update in a while and had an interface that was not as good as Android. Windows Phone failure was easily preventable, but Microsoft’s culture made it unavoidable. Microsoft completed the purchase of Nokia’s phone business in 2014, the project was meant to catapult the software giant back into the top of the smartphone but that didn’t happen. Microsoft’s phone sales have been declining at a rapid rate ever since and last year Joe Belfiore announced that Microsoft is entirely out of Windows on mobile. There continue to be persistent rumours that Microsoft is still working on some kind of mobile device. The long rumoured device Surface Phone which appears to be cancelled may not be coming now, but the software giant is working on foldable Andromeda. The Microsoft Andromeda will be launched as Surface Journal and not Surface Phone. Microsoft Surface strategy is about creating a innovative hardware and then allowing the OEM partners to follow the footprint, it’s likely that the company will follow the same strategy for its upcoming mobile device. Microsoft rival Samsung says that it will continue to work on foldable phones, and “differentiate its smartphones by adopting cutting-edge technologies”. Not only Microsoft but Samsung is nearing production of the Galaxy X, its long-rumoured foldable phone, though the company do not have any further information at the moment. The future of smartphones is folding. At least, that’s what the tech giants think. 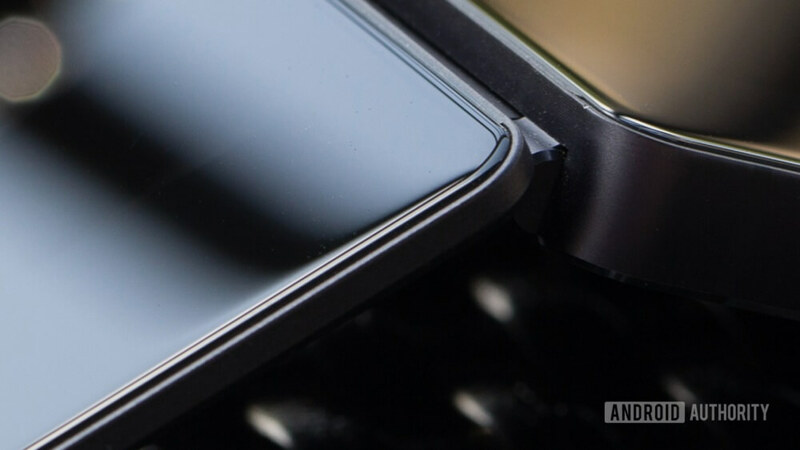 The foldable phones have their own space in the mobile market, but it’s unlikely that the users will ditch their smartphone for foldable phones. Here’s how Microsoft justifies the foldable smartphone. 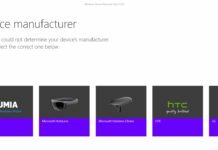 “Along with these enhanced capabilities has come a demand for larger displays to provide a richer user experience. Mobile phone displays have increased in size to the point where they can now consume almost the entire viewing surface of a phone. To increase the size of displays any further would require an increase in the size of the phones themselves. This is not desirable, as users want their mobile phone to fit comfortably in their hand or in a shirt or pants pocket. As a result, dual-display devices are becoming more popular. With a dual-display device, the mobile phone or tablet can include an open, expanded position where both displays are flush so that the user feels like there is a single integrated display. In a closed, condensed position, both displays are face-to-face so as to protect the displays. In a fully-open position, the dual displays can sit back-to-back so the user needs to flip the device to view the opposing display“. 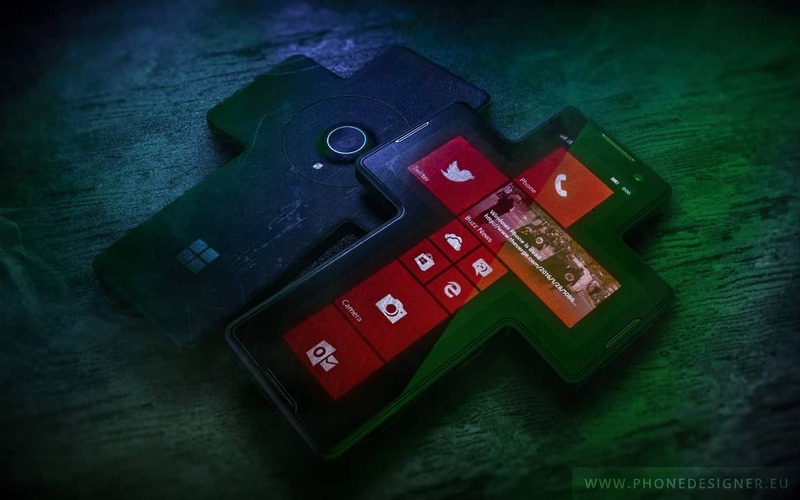 Microsoft is exploring different ideas, the company has patented 60-degree rotation of the dual displays for the foldable Surface phone, while the other patent points to a device with a hinge. But, is this idea realistic or just a gimmick? While we are seeing the reports of foldable phones since 2011, the tech giant last year presented the foldable phone prototypes, it is clear that folding smartphones are no longer being taken as a gimmick. It’s quite obvious that the foldable phones may never replace the smartphones, but it could be a useful device for those users who are looking for a device that looks more or less a smartphone but has PC capabilities. A foldable phone is more or less an ultra-portable tablet. It’s certainly interesting if a device with a full version of Windows 10 operating system could fit in your pocket, as not a lot of people wants to carry full-fledged laptops more than they have to. With the power of Continuum, the foldable phone could be really productive. The foldable phone with Windows 10 opens a new door of possibilities for developers. Windows Core OS, for example, is expected to introduce more tablet improvements, in other words, the experience of running two separate apps at the same time in a foldable phone will be much better. If the keyboard is attached, two users can play games together in tent mode of the device. Windows on a foldable phone is interesting and practical than a foldable Android phone. 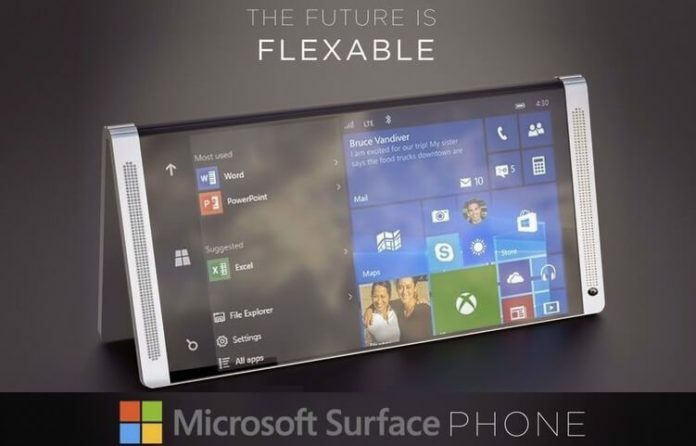 A foldable phone with Windows Core OS could do a lot more than an Android phone such as Samsung Galaxy X. 2018 could be the year that this tech finally comes to light, but are you interested in a foldable smartphone? I’ll buy it so will many others android and ios stink the place up. I have wanted a foldable smartphone, perfect for protecting the phone, great invention! … 2018 could be the year that this tech finally comes to light, but are you interested in a foldable smartphone?